The Wife: Disney has once again produced another fantastic movie with Wreck-it Ralph. Seriously when did it become “cool” to hate on Disney? Why are the Star Wars super nerds worried? Disney seldom produces crap. Disney rarely disappoints (especially when it is a Disney-Pixar film), and Wreck-it Ralph is a prime example of Disney awesomeness. Wreck-it Ralph was just flat out fun. After a week of election stress and sporting events gone terribly wrong, sometimes you just need to escape with a fun, light-hearted movie. 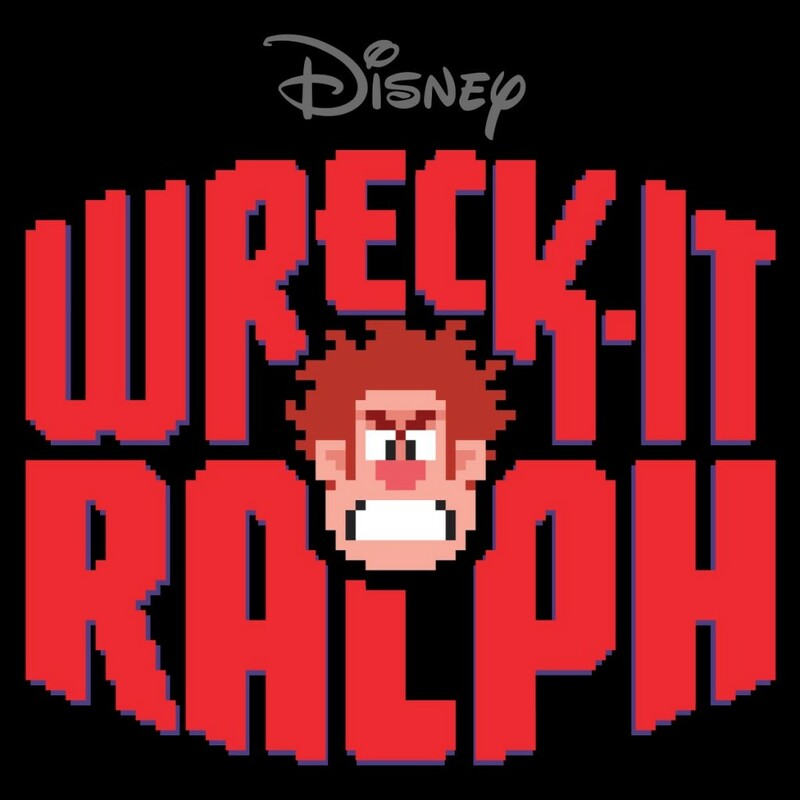 Wreck-it Ralph is one of those special films that both children AND adults can enjoy. For the video game enthusiast, Wreckit Ralph brought lots of nostalgia with recognizable video game characters, such as the infamous ghost from Pac-Man. However, even if you don’t know video games, Wreck it Ralph still provided plenty of entertainment. The plot centers around Ralph, the “villain” of Fix-it Felix Jr, an old school arcade game. After spending 30 years of being the “bad guy” and always feeling left out, Ralph seeks out new adventures and looks to earn a medal of his own by being the hero for once. He travels through other games and eventually lands in Sugar Rush, where he meets fellow misfit, Vanellope, also known as the game’s “glitch.” Sugar Rush, a game which looks quite similar to Mario Kart, has banned Vanellope from racing due to her being a glitch. Determined to race again, Vanellope and Ralph eventually join forces to change their destinies. Meanwhile, Felix, of Ralph’s game, travels through the other games to track Ralph down and bring him back. Of course, it isn’t all fun and games (haha oh puns) as the evil Candy King and a mysterious alien egg look to shake up the arcade world. Overall Wreck-it Ralph was a fantastic movie. It was funny, but also had a somewhat serious side as it dealt with issues that all kids (and even some adults face), like acceptance and finding one’s place in the world. 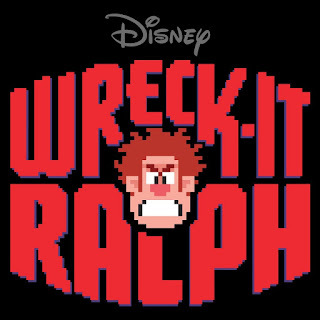 As someone who typically ALWAYS figures out plot twists, Wreck-it Ralph succeeded in completely throwing me off from one major event. Bravo, Disney! After the twist was revealed I had a “duh!” moment, but I loved that I was caught off guard. I would highly recommend seeing Wreck-it Ralph. Young and old alike, this film has something for everyone to enjoy! Hobo Dan: I just pee’d a little. In my pants. Wreck-it Ralph is that great. I feel like I need to see it again to try and pick out all the small video game references I missed the first time. But fear not my minions who may be less than fluent in all things video games, you do not need this extra knowledge to enjoy this wonderful film. From start to finish, this film is top shelf entertainment. The voice talent is great, the animation are perfect. What’s even more amazing is how they nailed the old school 8 and 16 bit Arcade animations and music. I felt like I was watching someone play the NES! The story was funny and impactful for adults and children. The Wife covered pretty much all I have to say. Go see this movie, you won’t be sorry. Now where is my NES? Good review Dan. This flick is a whole lot of fun and even if it is mostly based on nostalgia, well then it's still good nostalgia none the less.